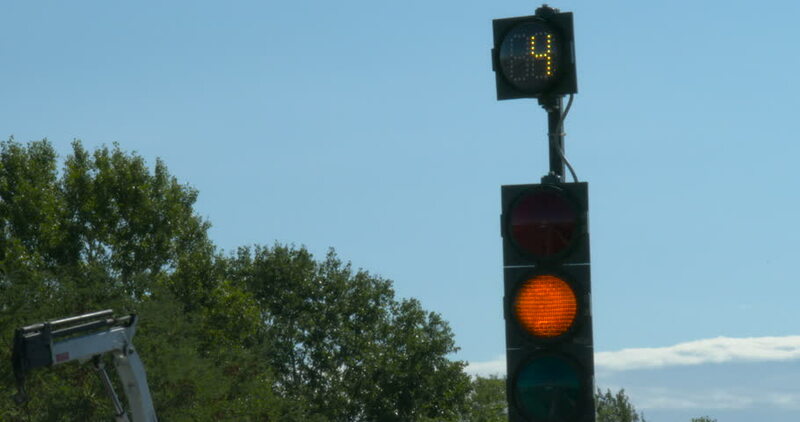 4k00:14Car traffic lights sign sequence with real time countdown. hd00:12Close up of park lamp with clouds in the background. 4k00:16Gdansk / Poland - July 2018: Big cranes on city background. 4K, UHD, 50p,Panning.